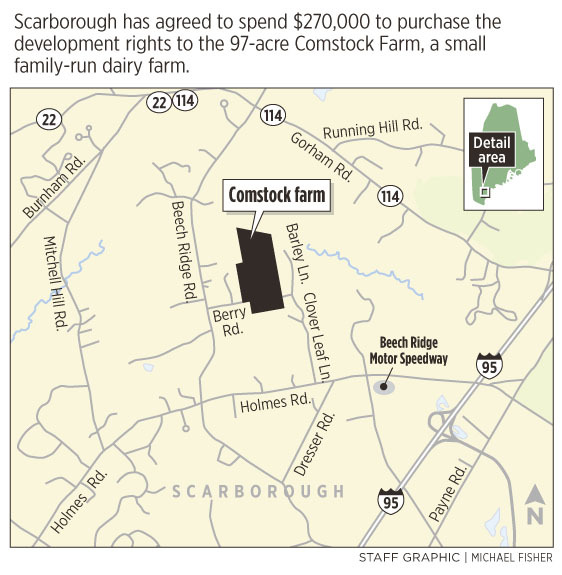 A conservation easement saves 90 acres of Comstock Farm from development. Carlton and Ann Comstock bought their 97.9-acre farm in 1965, when there was plenty of open space in western Scarborough. But now, as their son Chris wants to take over the family’s small cattle farm, the land is much more valuable for house lots. Comstock Farm will remain farmland forever under a land conservation deal approved last week by the Scarborough Town Council. Councilors voted to spend $270,000 for a conservation easement that establishes public access across the farmland and ensures that the woods and fields will never be developed for housing. For Scarborough, it’s another piece of open space preserved by a voter-approved conservation fund. For Chris Comstock and his family, it means another generation will get to raise cattle in Scarborough. “This is a great opportunity. The farms are disappearing,” Chris Comstock said. 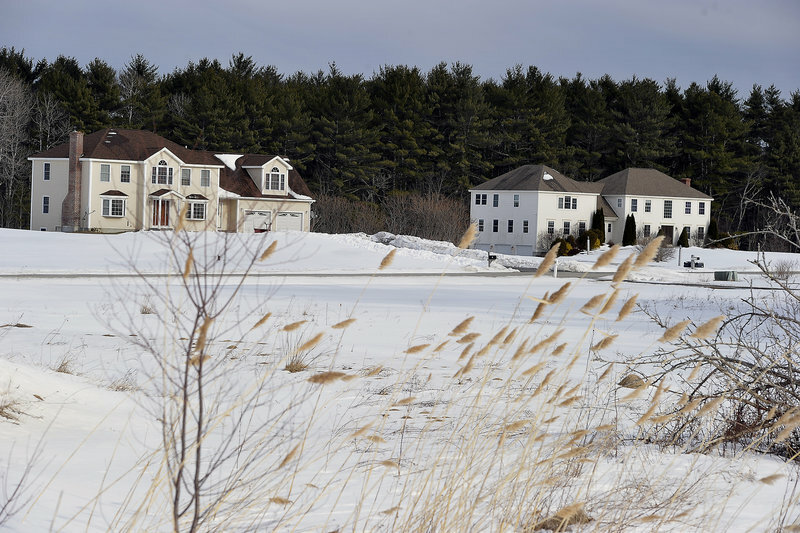 The funds will be drawn from the town’s Land Acquisition Reserve Fund and paid to the farm’s owners, according to Nina Young, who helped broker the deal on behalf of Maine Farmland Trust, an organization based in Belfast. With funding secured, the deal is expected to close in the coming months. Young said the agreement will allow Carlton and Ann Comstock to sell the farm at 22 Berry Road to 45-year-old Chris Comstock, who plans to invest in the operation and add to the cattle herd. Without the town’s involvement, the land could have been sold for development for more than $600,000, according to Town Manager Thomas Hall. Placing an agricultural conservation easement on 90 acres of the property means the Comstocks’ right to develop the land for housing will be permanently extinguished. Maine Farmland Trust will hold the conservation easement on the farm. The plan also calls for creation of a public walking trail on the farm’s lower field. That trail will connect to the adjacent Grondin property — currently used for gravel and sand extraction — which will eventually be developed as a public park. The Comstock Farm is an important parcel because it abuts land along the Nonesuch River — one of the major rivers that flow into the Scarborough Marsh ecosystem, according to Suzanne A. Foley-Ferguson, chairwoman of the Scarborough Parks and Conservation Land Board. “This project has a definite wow factor since its location provides an incredible opportunity to add value to (more than 500 acres) of land already permanently or partially protected,” Foley-Ferguson wrote in a letter of support to the Town Council. “Today’s reality is that Maine’s farmers are aging and the cost of land for younger farmers is a huge impediment to starting or keeping land in farmland and not selling it for development,” she added. Since 2000, Scarborough residents have voted in multiple referendums to authorize more than $5 million in land bonds. The fund will have more than $1 million left for future conservation deals after the Comstock Farm deal is completed, the town manager said. Chris Comstock, who was the youngest of five children and grew up on the farm, is now raising the herd of nine beef cattle, mostly Hereford and Angus. “Right now it’s a hobby,” he said. The beef feeds the family, but the operation is too small to support beef sales. “Hopefully in the near future it can be a money producer. That would be so wonderful,” he said. Comstock works full time in marine construction at Fore River Dock and Dredge in South Portland to support the farm. He plans to improve the fields to support more cattle. He needs about 20 to 25 head before he can start selling the beef. “I’d like to be able to have a farm stand where I can sell the beef. That takes a little more to get into. 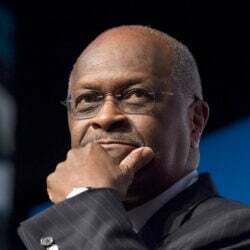 Meat has to be inspected by the state when it’s slaughtered,” he said. Meanwhile, Comstock said he and his parents are happy that the land will remain a farm — and stay in the family. Staff Writer Gillian Graham contributed to this story.